So Many Cute Puppies! 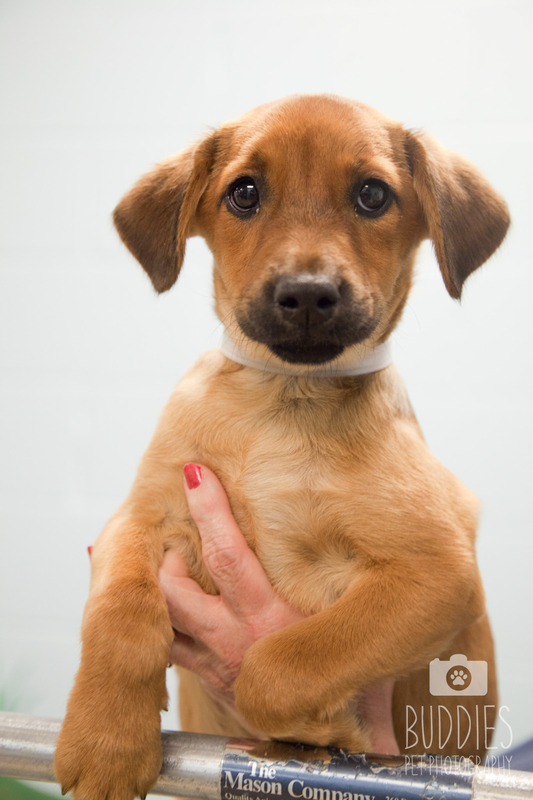 Photographing Adoptable Puppies for the Humane Society Of West Michigan. 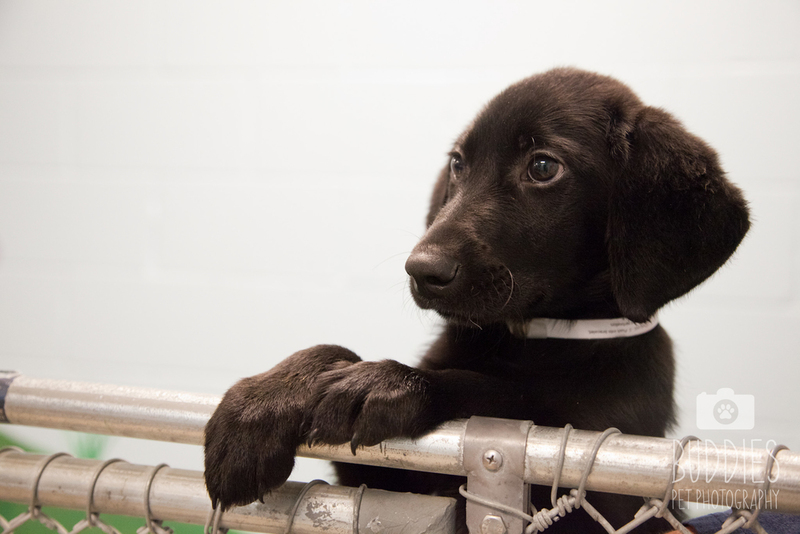 Just before Labor Day, the Humane Society of West Michigan received 35 puppies via the Puppy Pipeline, which is a rescue organization that transports unwanted or abandoned dogs to a new location in the northern states . These cute little guys traveled all the way from Georgia to find their forever home. 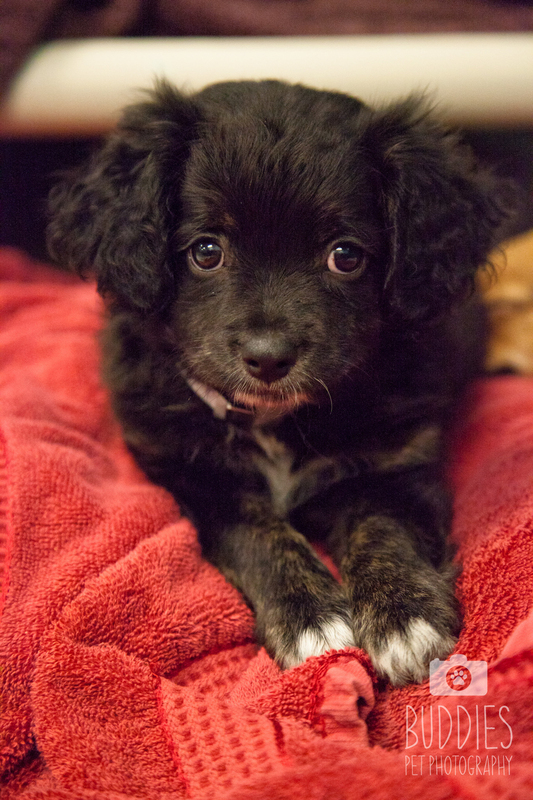 The Humane Society had lots of space for the puppies and gladly took them in. The community excitement for their arrival was outrageous. 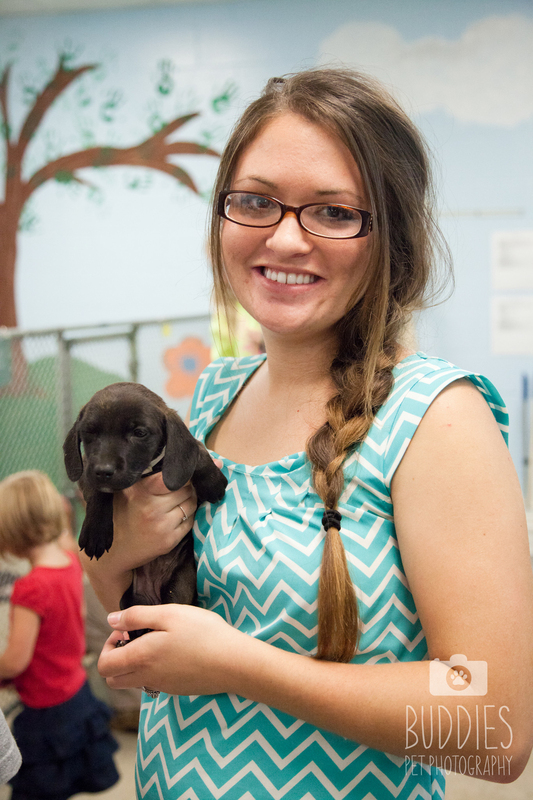 Before the end of the day all of the puppies were adopted! As much as my schedule allows, I volunteer at the Humane Society of West Michigan and photograph the animals that are up for adoption. It is proven that the animals that have beautiful portraits posted online have a speedier adoption process, which is the overall goal. When I heard about the arrival of the puppies, my intention was to help get photographs of all of them up online for the community to see, but to my surprise there were already crowds of people lined up ready to adopt them. So in the end, I got the privilege of documenting the process and the puppies with their new owners.